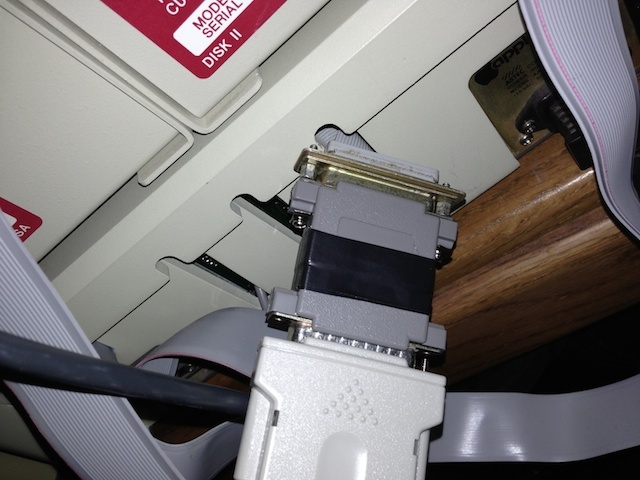 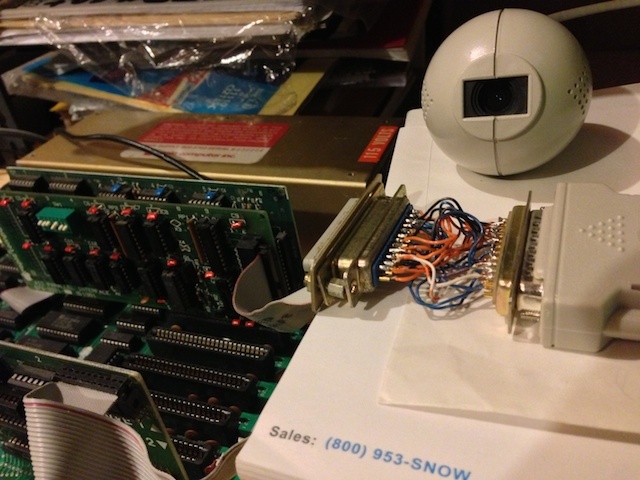 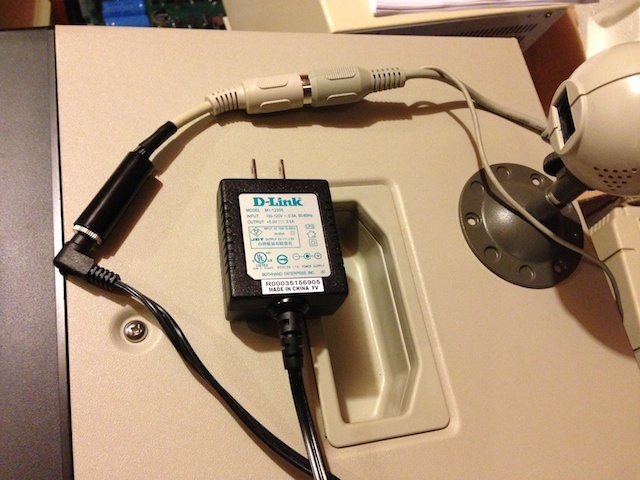 I finally got around to looking into connecting an old Connectix Greyscale QuickCam (QC) to an Apple II by way of the Apple Parallel Interface Card (APIC). 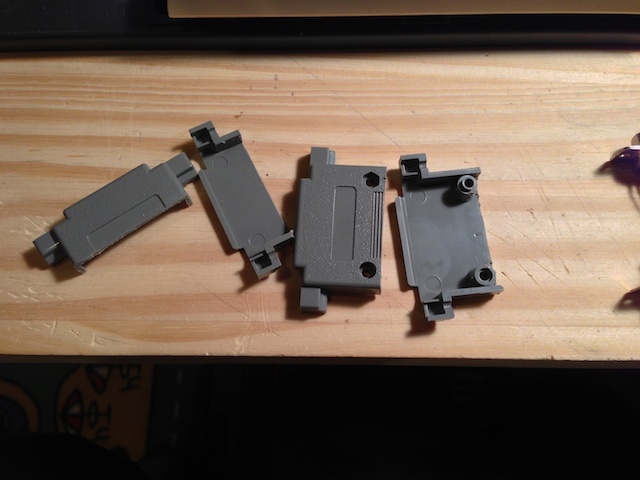 I had a couple of QuickCams lying around from my webcam astronomy days and bought some APICs off the ePay in anticipation of hooking them together someday. 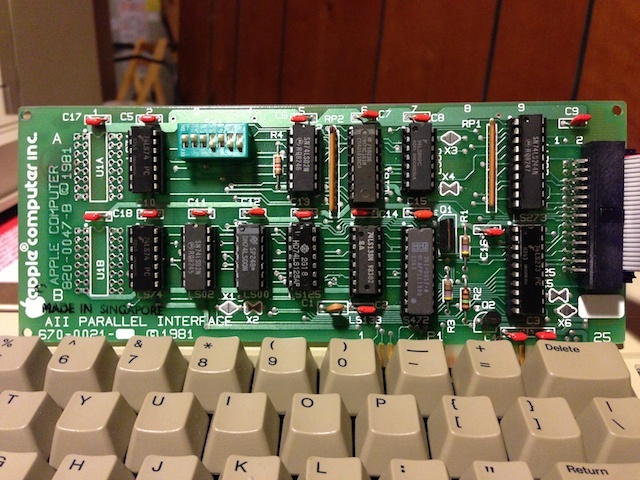 I chose the APIC because it was the only parallel interface card I could find that implemented a full 8-bit input port.